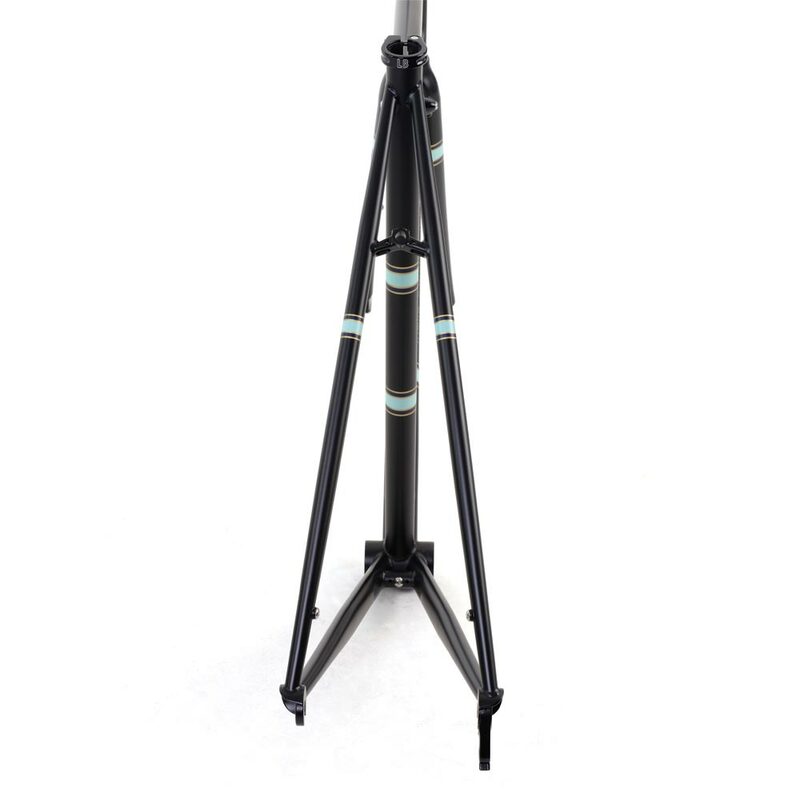 A clean styled, lightweight, responsive, tig welded Reynolds 853 set-up is ideal for fast road riding including Sportive type events. 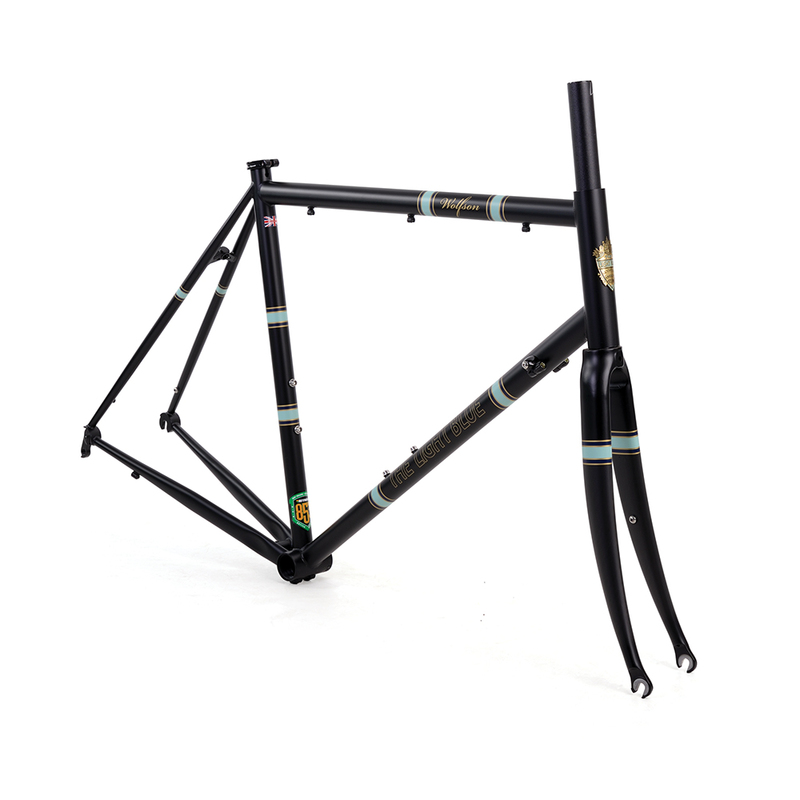 With fast handling, variable size sports geometry and offering suitable clearance for wider tyres and mudguards if required, utilising concealed mounting points, the Wolfson is the weapon of choice for the modern man of steel. 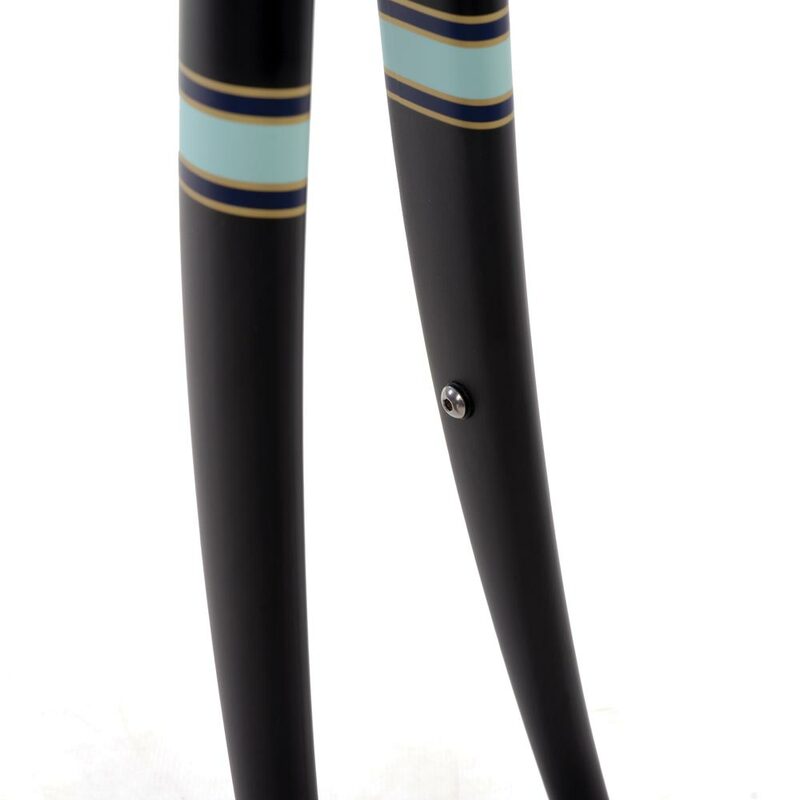 Custom Bi-oval double butted Reynolds 853 steel downtube - reduces lateral bottom bracket flex and improve power transfer to the rear wheel. 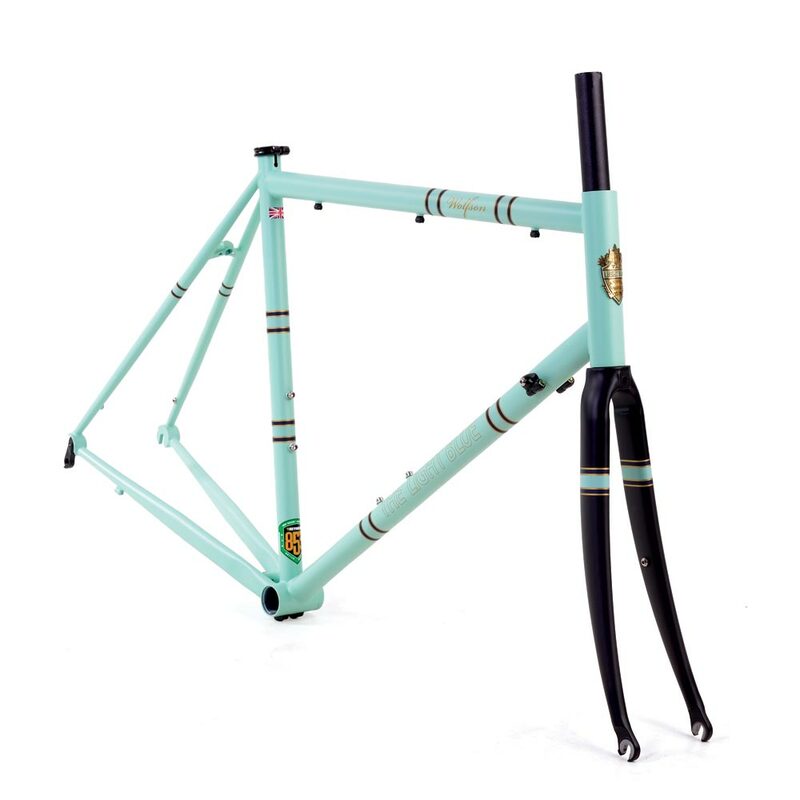 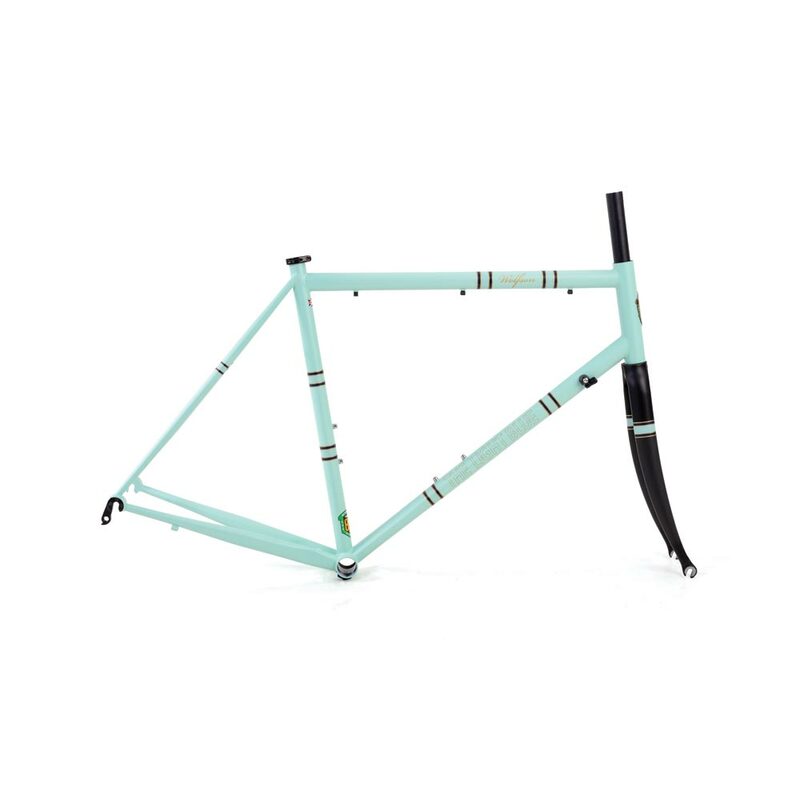 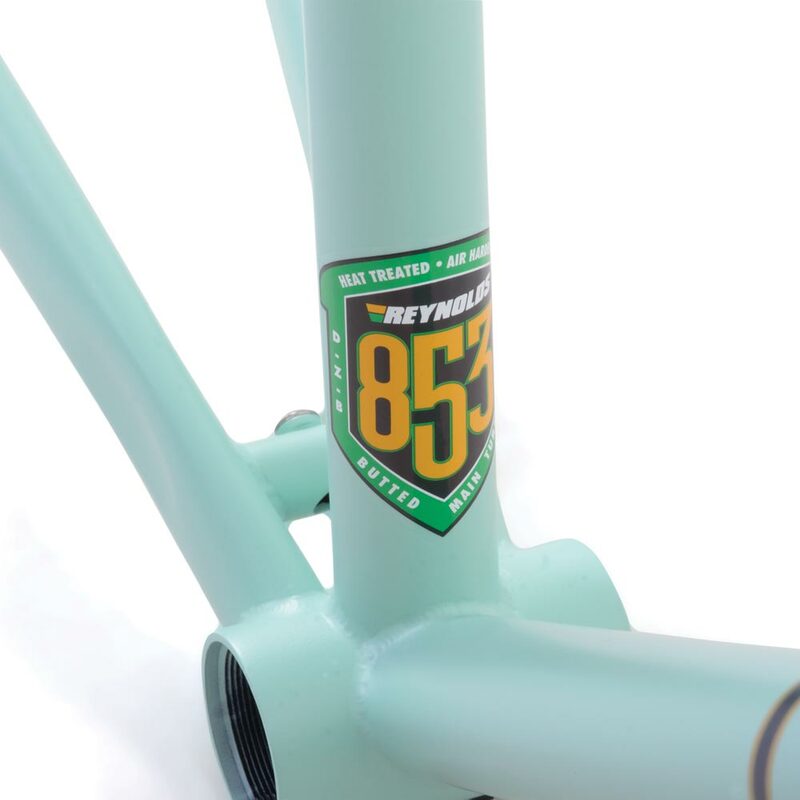 Ovalised Reynolds 853 double butted top-tube to optimise frame strength and compliance. 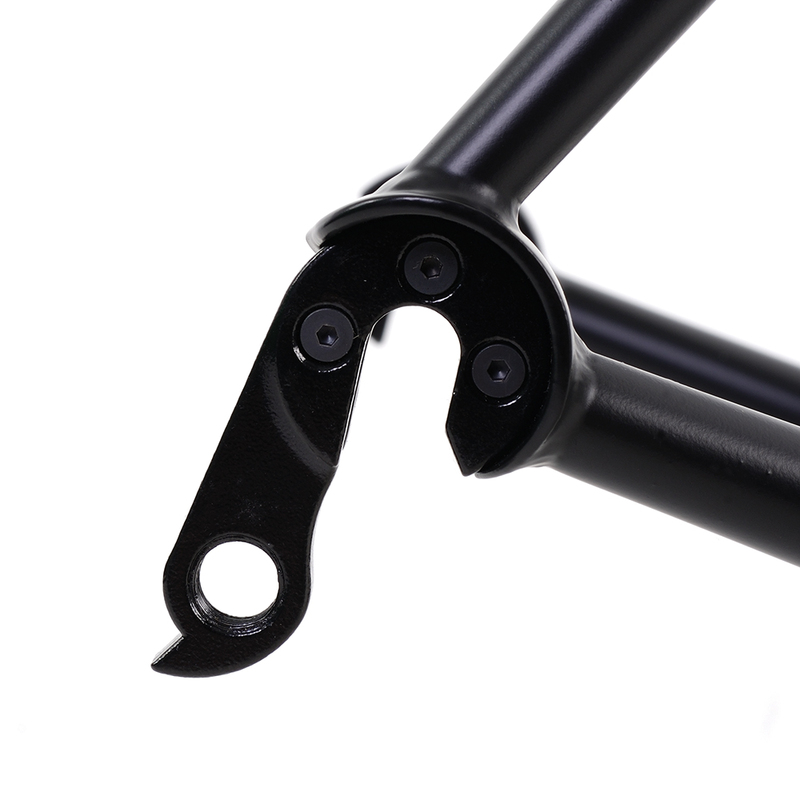 Black ED coating prior to paint reduces corrosion. 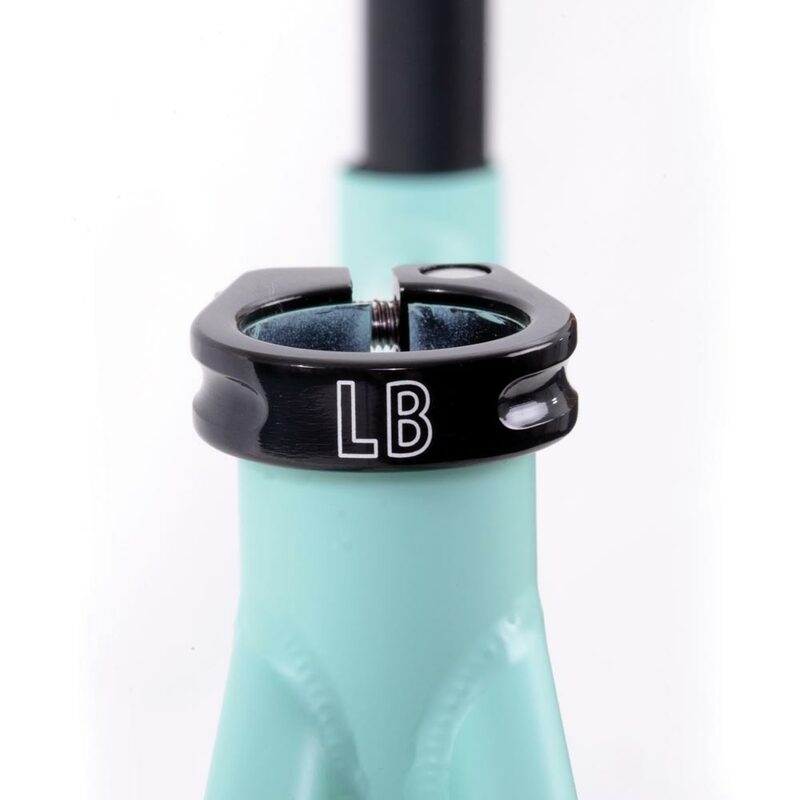 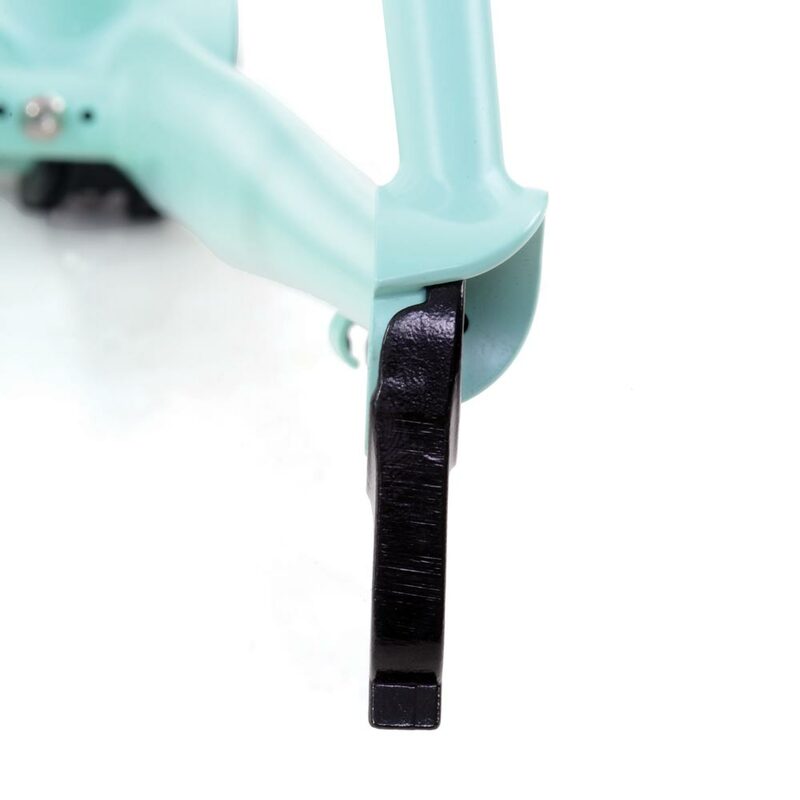 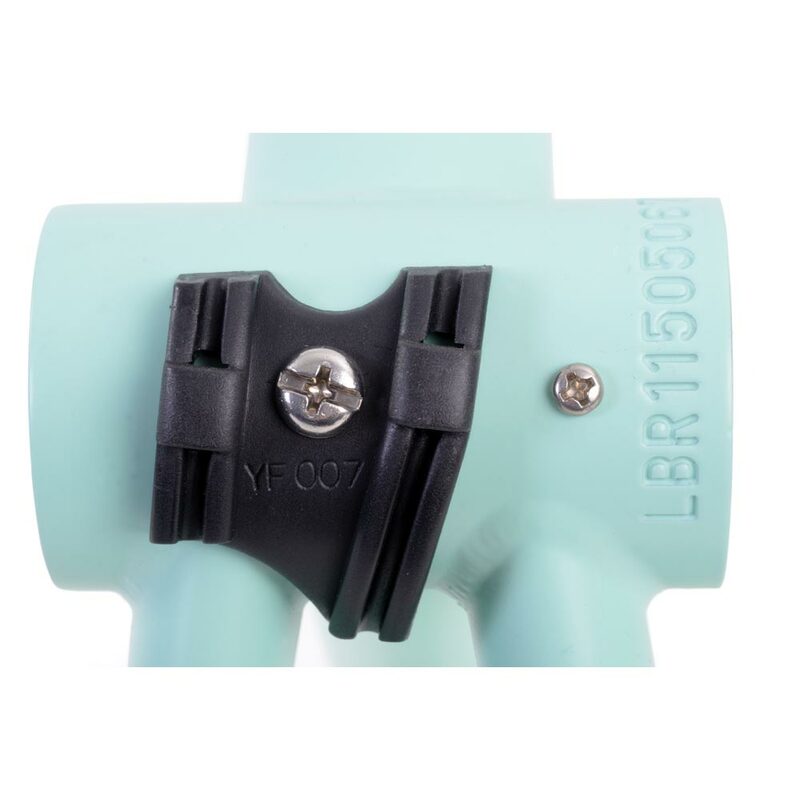 Forward facing seat post slit with single bolt alloy seat post clamp included. 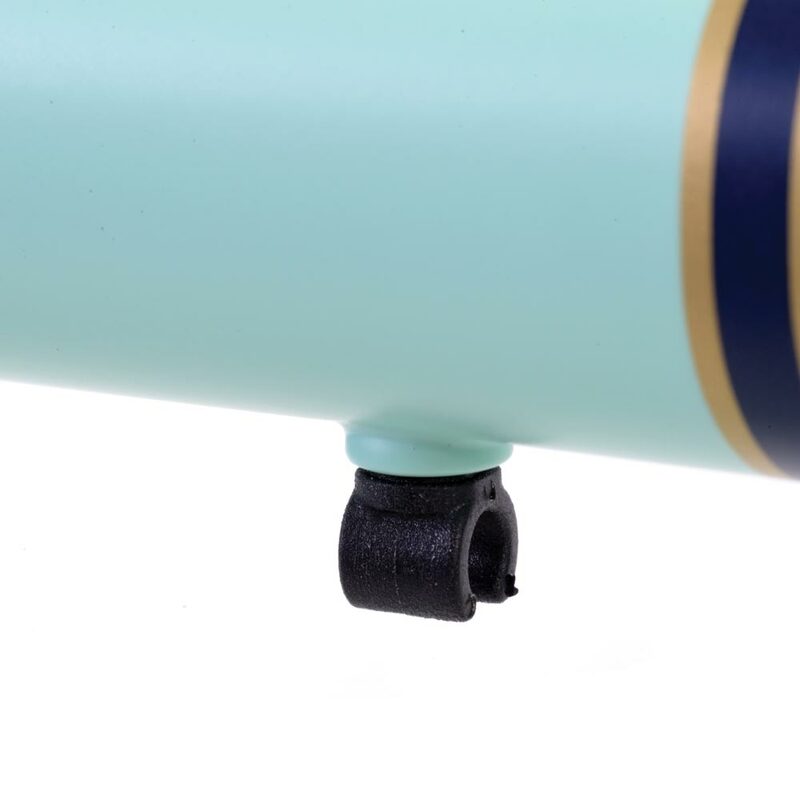 Hidden mudguard mounting points allow a sporty appearance.